What’s remarkable about Stany is how utterly?unremarkable he is. I estimate that 95 percent of the millions who watched his struggles on TV would fare no better if put in that position themselves. You see, swimming, as an aquatic skill, is an ‘alien’ activity for land-adapted humans. 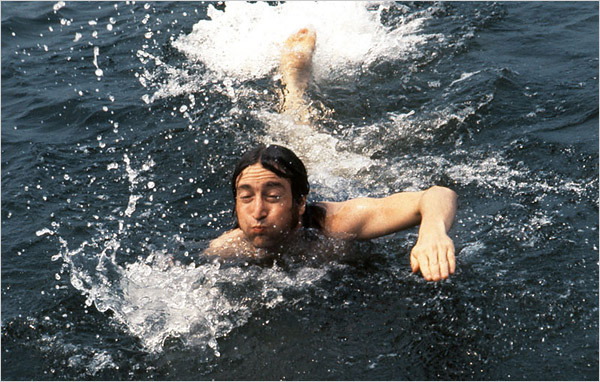 Do you recognize the swimmer below? This bring us to Swimming Principle #1: Always focus on saving energy before increasing fitness.?
? When developing technique, master Vessel-Shaping skills (Balance, Core Stability, Alignment, and Streamlining, before propulsion skills (pulling and kicking.) Vessel-Shaping skills take little energy to perform and provide significant payback in energy savings. Propulsion skills require much more energy and power to perform.
? 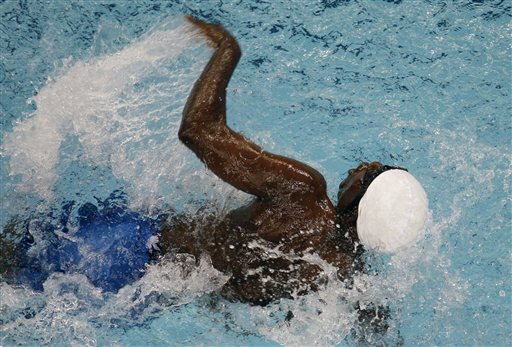 Propulsion A: When you focus on your pull and kick, pay attention first to how you use the arms and legs to minimize drag, before focusing on how you apply pressure to the water. ?? Job One for your arms is to lengthen your bodyline, since that reduces wave drag. ?? Job One for your legs is to draft behind your upper body—not to churn the water into a froth.
? Propulsion B: Strive to replace forces generated by your muscles with ‘available’ forces from nature—gravity and buoyancy.
? Swim farther by learning to swim a shorter distance almost effortlessly—rather than pushing to add another length.
? 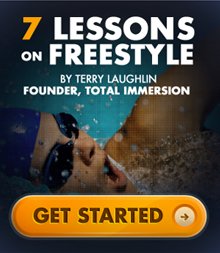 Swim faster by learning to swim at your current speed as easily as possible. Faster times will then come as a matter of course.
? 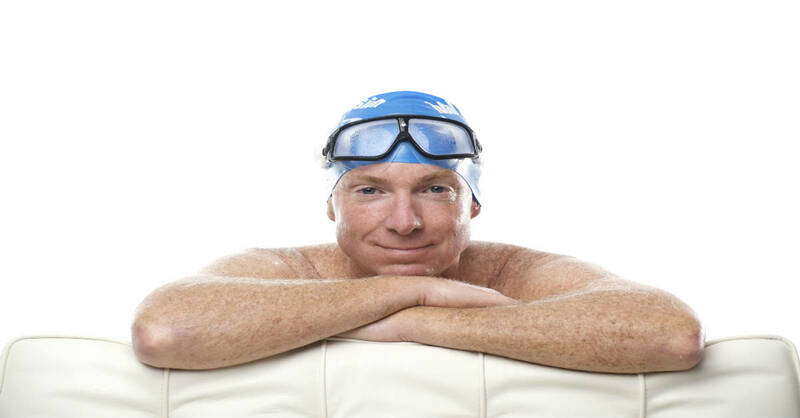 Indeed, for any swimming set, task, or challenge, always start out with the intention to find the easiest possible way to complete it—rather than testing your ability to push through fatigue or discomfort. Learn energy-saving techniques with our downloadable?Ultra-Efficient Freestyle Self-Coaching Toolkit. The drills and skills are illustrated in 15 short videos. 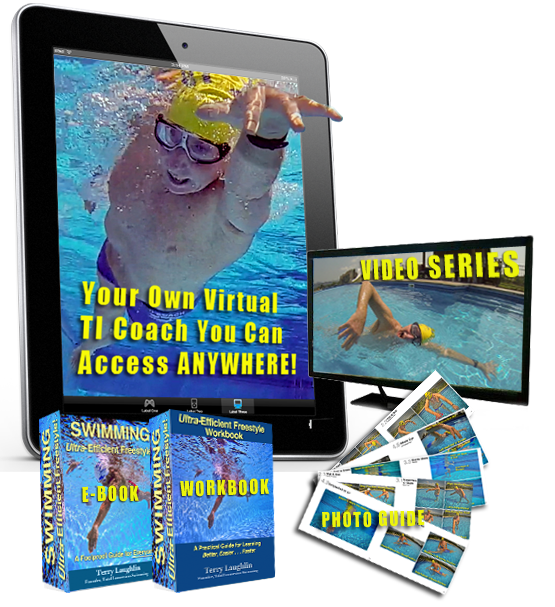 Guidance on how to learn and practice each drill effectively is provided in the companion Workbook.